Hollywood has taught us that nuclear weapons are dangerous in the wrong hands, typically highly guarded, and if one were to go missing, it would be immediately tracked and found by someone like Jack Bauer who would stop at nothing to recover it. In the real world, the truth is a bit less confidence building. 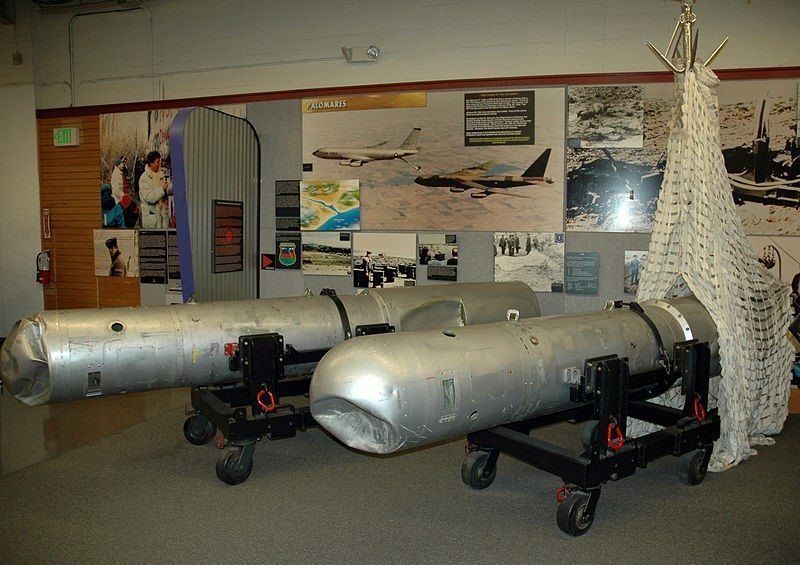 Since 1950, there have been 32 nuclear weapon accidents around the world, known as “broken arrows”. A broken arrow is defined (by U.S. military terminology) as any unexpected incident (basically an accident) where a nuclear weapon is lost, stolen, detonated, fired, or launched. To date, six of those nuclear weapons have yet to be recovered, meaning that nuclear weapons oversight is a bit closer to the Simpsons than it is to the show 24. The Palomares crash was one of these 32 incidents. On January 17, 1966, there was an accident involving a mid-air refueling operation off the coast of Spain. A United States B-52 (the bomber, not the musical group that sings Love Shack) collided with a KC-135 tanker at 31,000 feet, igniting the fuel it was carrying and killing the four crew while completely destroying the tanker. The B-52G also broke apart, killing 3 of the 7 crewmembers aboard. Oh yeah, and did we mention? The B-52G was carrying four Mark 28 thermonuclear weapons, each with a yield of 70 kilotons or more (equal to 70 thousand tons of TNT). By comparison, Little Boy, the bomb that destroyed Hiroshima in World War Two, had a yield of approximately 15 kilotons. So, if you’re thinking that this accident had the potential to be the end to decent Tapas everywhere, you might not be wrong. Why were there nuclear weapons over Spain you might ask? Under Operation Chrome Dome, the US Air Force was constantly flying bombers right up to the edge of Soviet controlled airspace so that America could have first strike or retaliation ability in the event of a nuclear attack by the Soviets. At any point in time, there were at least a dozen B-52s with hydrogen bombs flying over Europe or the Atlantic. So back to our Palomares crash…a sort of good news – bad news situation. The good news was that three of the four nuclear weapons were found on the ground near the small fishing village of Palomares in the Almeria province of Andalucia, Spain. However, the bad news was that the non-nuclear explosives (included in the average nuclear bomb) detonated on two of the weapons that landed on the ground, contaminating a two kilometre square area with plutonium. Not a great situation, but it definitely beats what would have happened if the nuclear part of the bomb had exploded. The parachute on the fourth bomb deployed as it fell, so the wind carried it away from the other three, landing it in the Mediterranean Sea. The three weapons that landed on the ground were found within 24 hours of the accident occurring. The one that landed in the water wasn’t as easy to find. Before we touch on the search for our missing nuclear bathtub toy, let’s discuss what happened on the ground. As we mentioned, more than two square kilometres of land were contaminated with plutonium from the fallen weapons. This included, farmland, forests, and even residential areas. Highly radioactive soil was packed into 250L barrels and shipped back to the U.S. for disposal. Thousands of barrels were packed by hand, amounting to 1,700 tons in total; 50 years later, there are still concerns for the health of the soldiers and workers who helped pack the barrels. Unfortunately, this original cleanup doesn’t seem to have been completely successful. Tests in the 1990s indicated an additional 50,000 cubicle metres of soil might be contaminated, and Palomares is known as the most radioactive town in Europe. In October of 2015, the U.S. signed an agreement with Spain to clean up the remaining contamination. 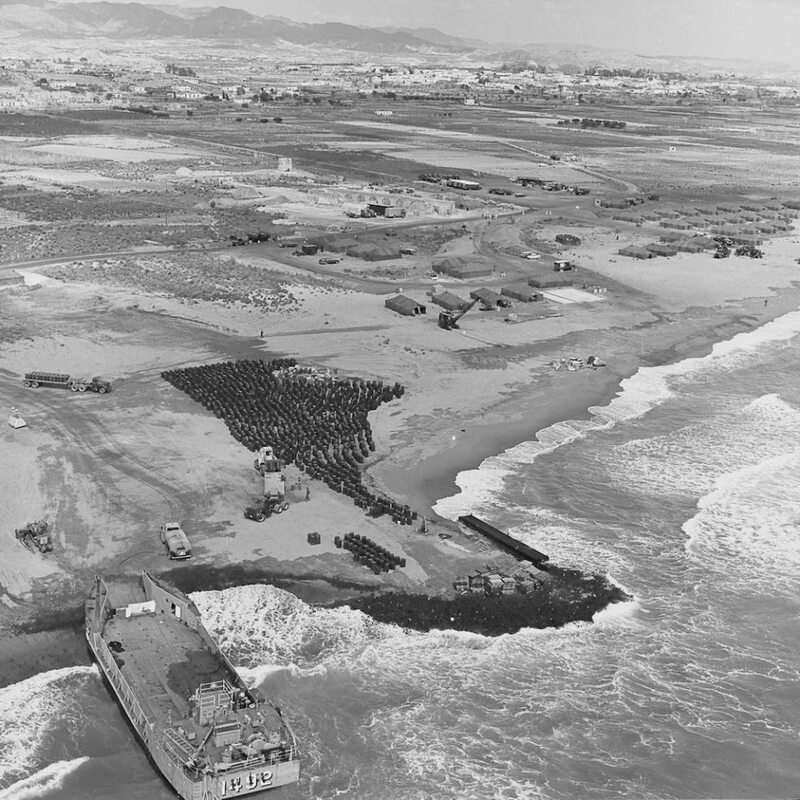 With three of the nuclear weapons located on the ground, the fate of the bomb that fell in the water was a serious security concern for the Americans. 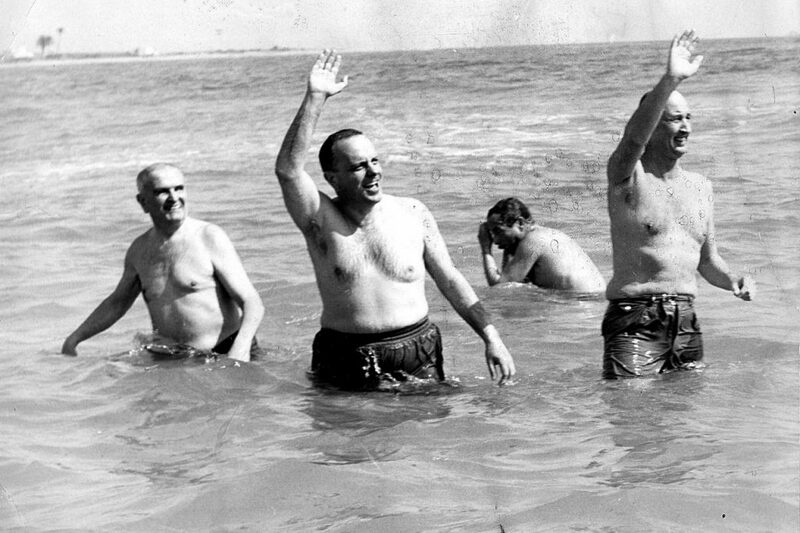 The Soviet Union had submarines, and they would undoubtedly want to recover the bomb if the US failed to do so. 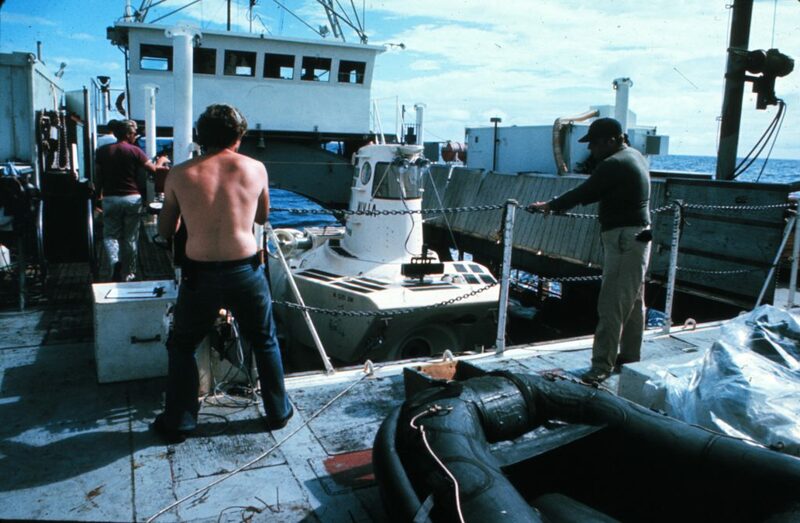 More than 20 ships, including subs and minesweepers, were deployed to search for the missing bomb. Despite all of this manpower, it took until March 17 – a full 2 months after the accident – for the bomb to be located. The bomb was found by DSV-Alvin. But then it was dropped while they were bringing it to the surface. Yes, they dropped the thermonuclear weapon that they had spent months finding. After a few people were presumably fired, the bomb was located a second time, 100 metres deeper than it had been the first time (pretty much the definition of negative progress). 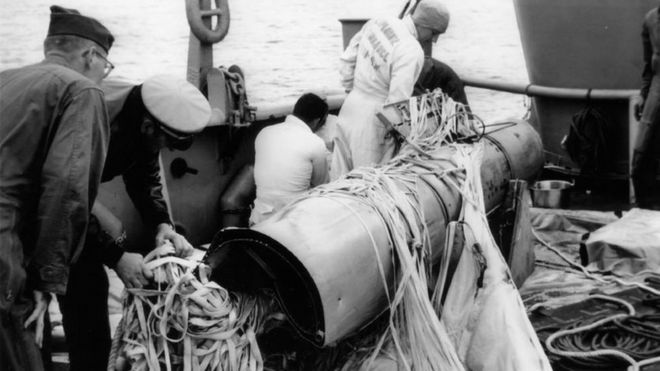 An unmanned torpedo recovery vehicle (the fact that these exist makes me wonder how many torpedoes go missing) was sent down to retrieve the bomb. It successfully made its way to the bomb, and then continued to get tangled up on the remnants of the bomb’s parachute. At this point, if a nuclear weapon wasn’t involved, this would make for a hilarious comedy of errors. Thankfully, the recovery vehicle was able to come up to within 100 feet of the surface, dragging the bomb by its parachute up to where divers could reach it, and the bomb was happily and safely recovered. Randall C. Maydew, a government nuclear weapons guru, wrote that accidents such as the Palomares case helped highlight issues with existing bomb designs. This prompted weapons designers design future weapons in a way that made them less likely to release radioactive material if they were involved in an accident. It’s not much comfort for the folks in Palomares, but who knows what other stories we might be telling now, if the safety of new generations of weapons hadn’t been improved based on our learning from this Spanish Nuclear Accident?